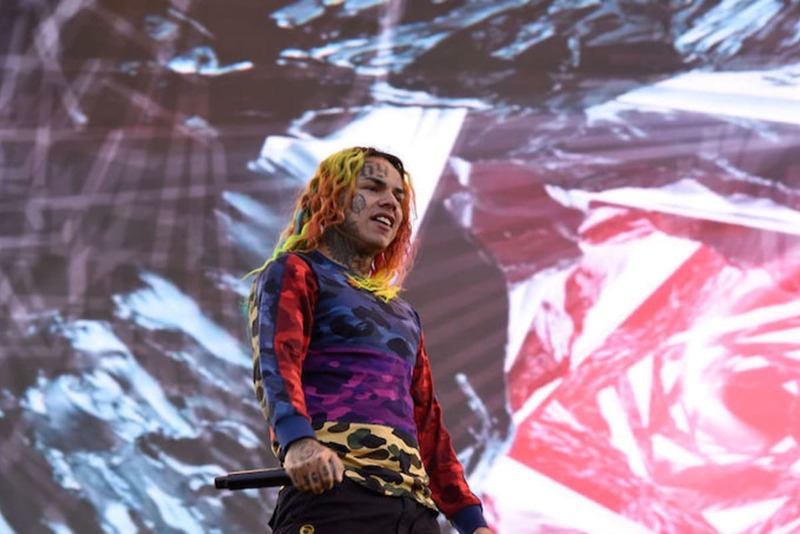 Tekashi 69 took a plea deal according to the reports, but this does not mean that his case is over. It seems that the young rapper was in court the other day in order to determine whether Lance Lazarro who represented two of 69’s co-defendants in the past can continue to represent him in the case. After the hearing, Moe Gangat who runs Lawyer for Work offered an update for the public, telling people how the hearing went. 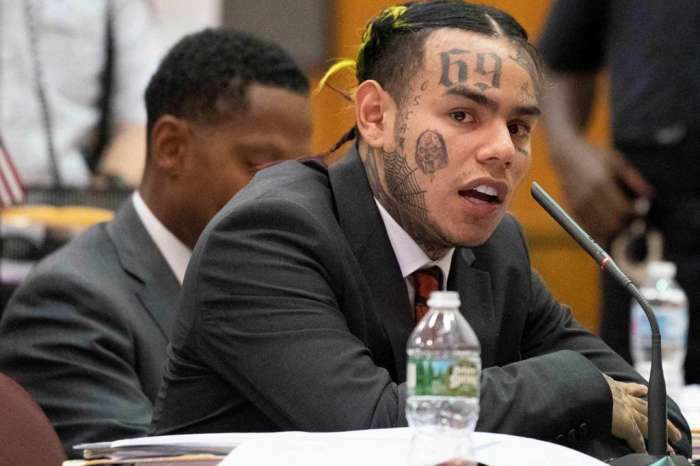 The man was reportedly in more of Tekashi’s hearings, and he usually provided a recap after each one. 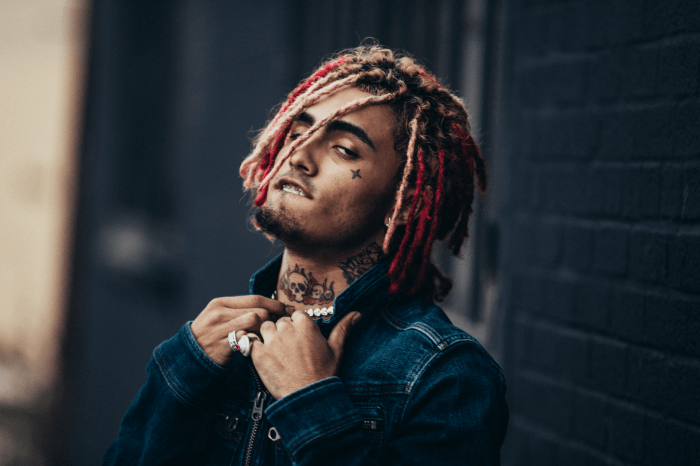 ‘Today’s court hearing was about whether or not Lance Lazzaro could continue to be 6ix9ine’s lawyer,’ he said in the video. He also talked about Shotti and said that he pleaded guilty to two of the charges. Shotti’s real name is Kifano Jordan, and he was a member of the street group Nine Trey Gangsta Bloods. It seems that the man just pleaded ‘guilty to two firearms charges related to an armed robbery in Manhattan, and a non-lethal shooting in Brooklyn,’ according to Page Six. Stay tuned for more info on Tekashi’s case.